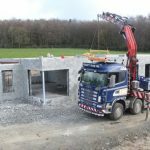 Fogarty Concrete have concrete processing plants in county Tipperary and county Laois and provide concrete products throughout Ireland. 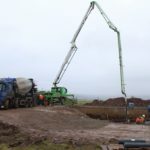 We supply ready mix concrete, sand and gravel to the local area (within 50km) of our concrete plant in Templederry, Co. Tipperary. 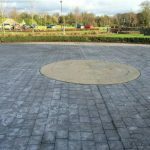 We supply and fit agricultural concrete products, such as cattle slats, solid slabs, scraper slats, manhole slabs and manhole slats throughout Ireland and the UK. We manufacture precast concrete floors and pre-cast hollow core flooring which is quite quick to install. 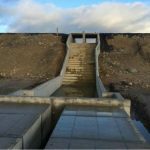 Fogarty Concrete manufactures quality cattle slats from our concrete plant in County Laois. All our cattle slats are Department of Agriculture approved and have a smooth, nonslip finish which will improve animal comfort, safety and welfare, while optimising beef and milk yields. Our slats are regularly tested to ensure that the strengths and quality of our products are maintained. Our cattle slats are available in standard and tractor slats. 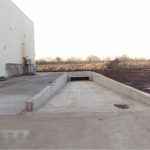 Fogarty Concrete also manufactures manhole slats and slabs with galvanised fittings to ensure safe and easy access when agitating and extracting slurry from tank. 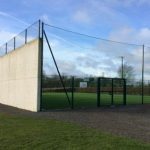 Feeder walls, cubicles and steel cages are also available. 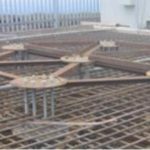 Fogarty Concrete produces quality Hollowcore flooring, which is prestressed using steel strands at the bottom of the slab. This strengthens the slabs and ensures that it is strong enough to hold the downward service loads which act on the floor once it is in place. 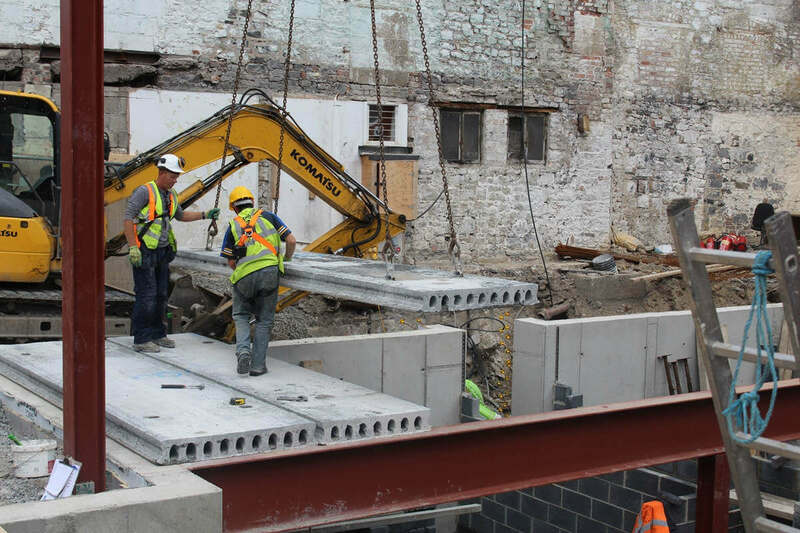 The process involves extruding wet concrete along with the prestressed steel wire rope from a moving mold. Hollow core slabs for flooring provides excellent sound insulation, increased thermal properties and are excellent to use with underfloor heating. The voids of the hollow core can be used as conduit for installations. The interior of the core can be coated in order to use it as a ventilation duct. 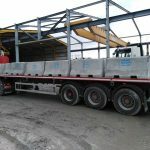 Our Hollowcore flooring is available in 150 mm, 200 mm and 250 mm widths, which is sufficient to meet most applications. 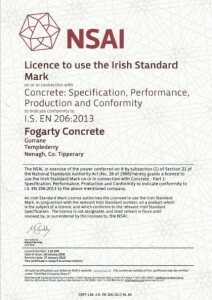 Fogarty Concrete distributes concrete septic tanks under licence from Water Treatment Ireland. 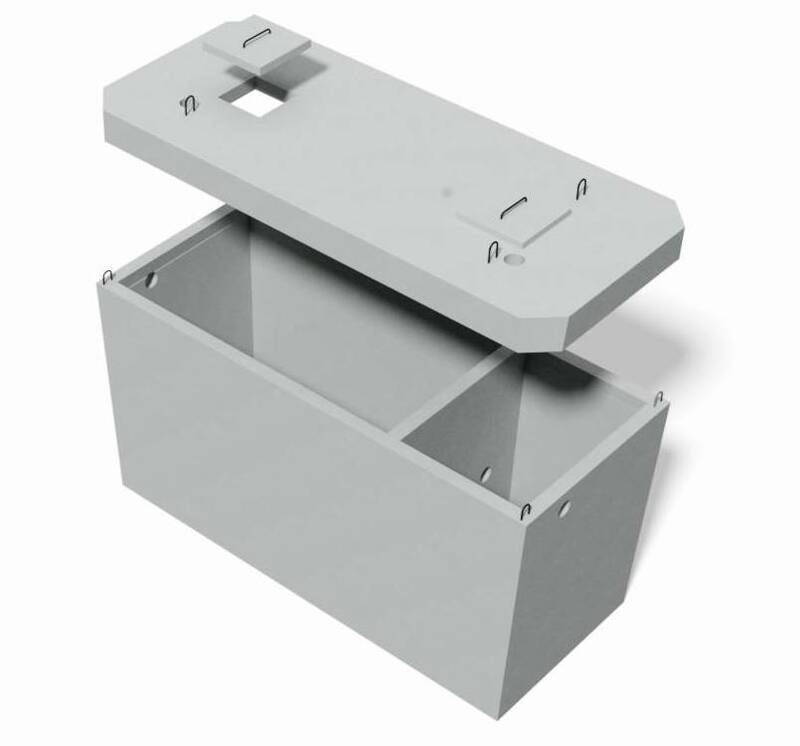 These tanks are made from high-strength concrete, are durable and watertight. 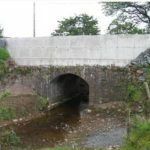 They have a two chamber design, ventilation access and bitumen seals. 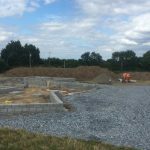 The Advanced Water Treatment System tanks are easy to install and can be used instead of septic tanks when the percolation area is not adequate. This system uses electrically controlled pumps to introduce oxygen into the treatment chamber to aid bacterial breakdown of the sewage aerobically.